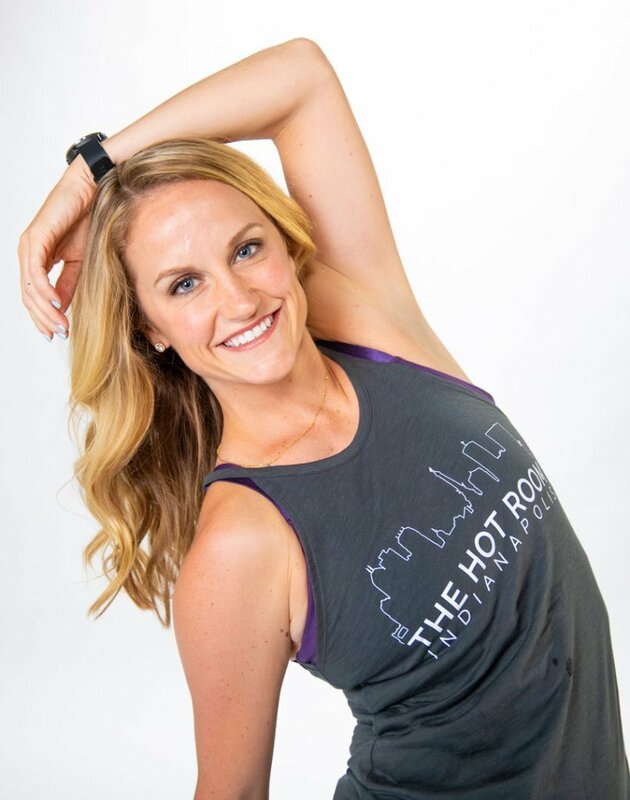 Laura was a lover of Original Hot Yoga before she moved to Indianapolis and was disappointed Indy didn’t have a studio when she moved here. Every month she searched online for Original Hot Yoga/Bikram/26 & 2 Indianapolis until she saw a coming soon ad. Laura bought an annual membership before THR opened their doors and she hasn’t looked back since. Awkward pose, because it tells me early in class just how strong my body is that day. A successful awkward pose means the rest of the class is going to be on fire. My passions reside in healthy living. Outside of the studio I have a health coaching business, Stride10 Coaching. I also educate and sell safer skincare and beauty products. I am a big fan of traveling, one state over or across the pond. The roles I am most proud of in my life, however, include being an aunt and dog mom.